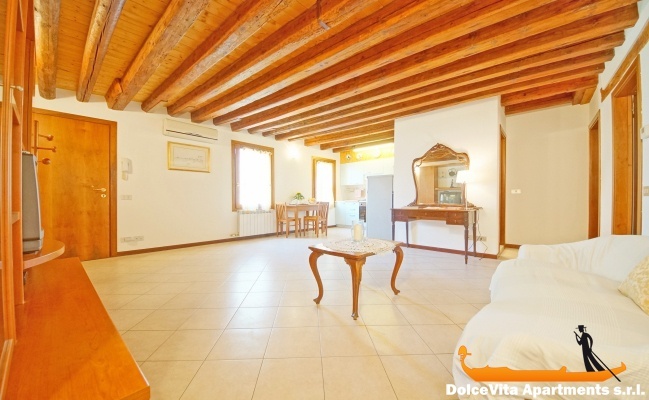 Apartment N. 272: It can accommodate up to 3 people, it is rented from 144 € per Night (not per person). 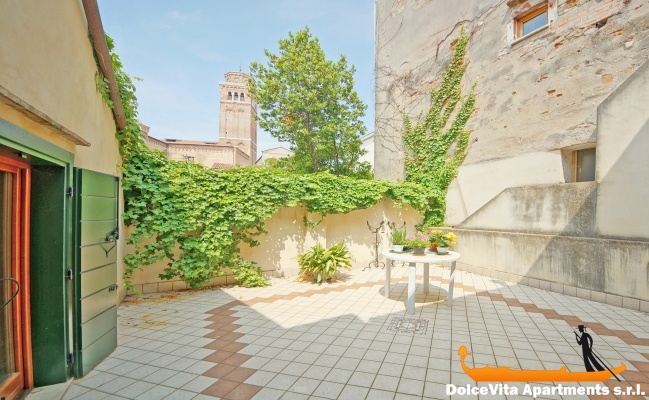 Apartment in Venice Dorsoduro to Rent with Terrace: Elegant apartment with terrace in the historic center of Venice, in the Dorsoduro district. 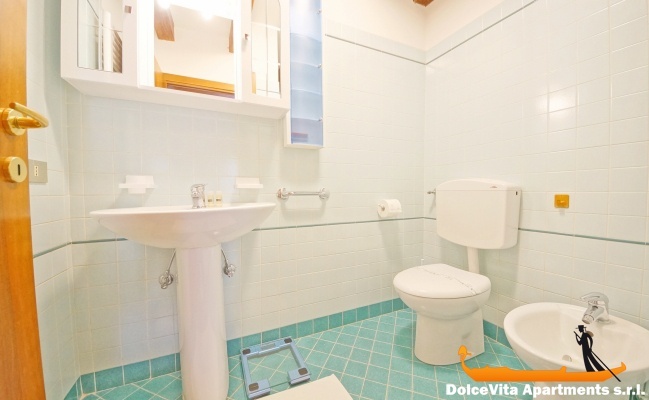 It is on the second floor of a building about 10 minutes from the Rialto Bridge and it can sleep up to 3 people. 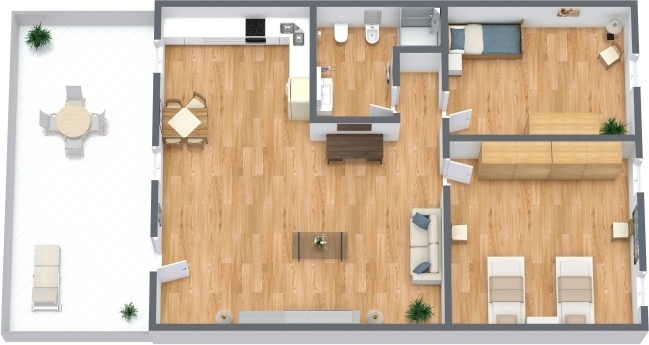 It has a large living area, two bedrooms (one double and one single) and a bathroom with shower. 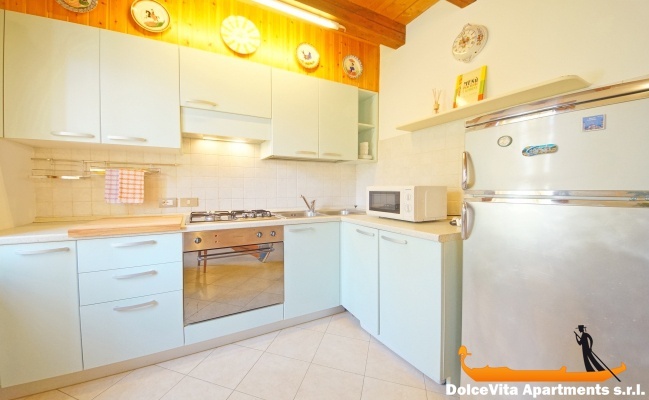 The kitchen is fully fitted and equipped with microwave, toaster and refrigerator. 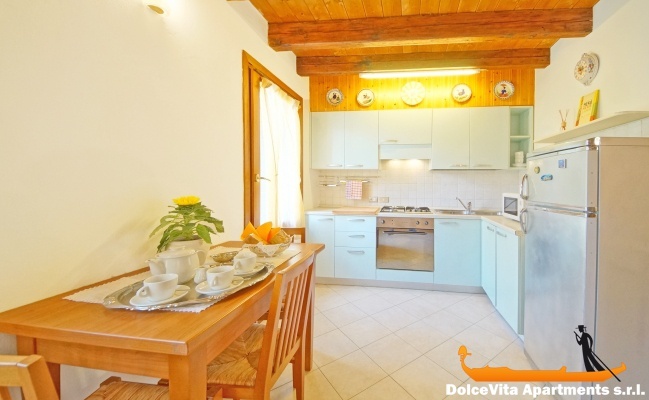 There are also: Wi-Fi, TV, washing machine, air conditioning and heating system. Supplied sheets, blankets and towels. 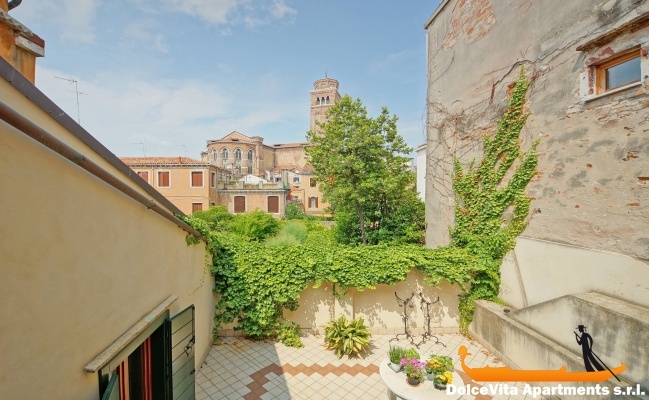 The house is located a few meters from the Frari Church, a beautiful church built in Venetian Gothic style where there are many works of art, including two paintings by Titian. The location is great also for trips to the other islands of the lagoon, it is in fact less than 300 meters from the “San Toma” vaporetto stop.